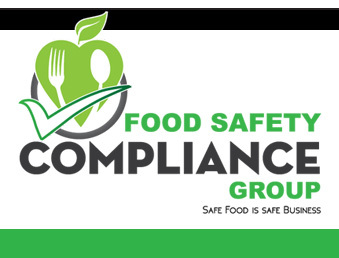 No matter where you are in the FSMA or GFSI process, Food Safety Compliance Group offers all of the services required for you to reach and maintain compliance. Food Safety Compliance Group consists of food safety and quality experts that consult with start-ups, small and medium size food & beverage manufacturers, growers, packing houses, hydroponic greenhouses and quick service restaurants. 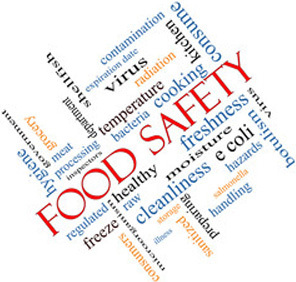 We work side by side with you to assure that your food safety and quality control programs meet the requirements necessary to successfully run your businesses. We also help you set appropriate expectations by managing the relationship with a plan of communication that clearly identifies your business needs and overall scope of the project. Our consultants have decades of experience in the development and implementation of robust food safety, quality and regulatory compliance systems for top-tier food manufacturing firms. Our food safety & quality consultants have the technical expertise and supply chain knowledge to provide the services you need to build the trust of your customers. This will improve your profitability and help you to stand above the rest in your respective food sector category. We provide day-of-audit support to assure your certification audits run smoothly. 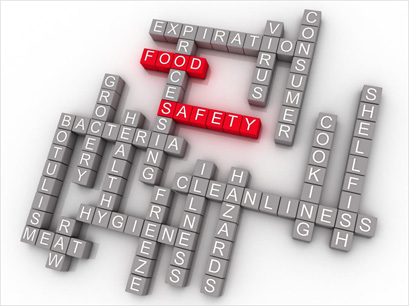 We also conduct onsite audits of your suppliers' food safety programs.